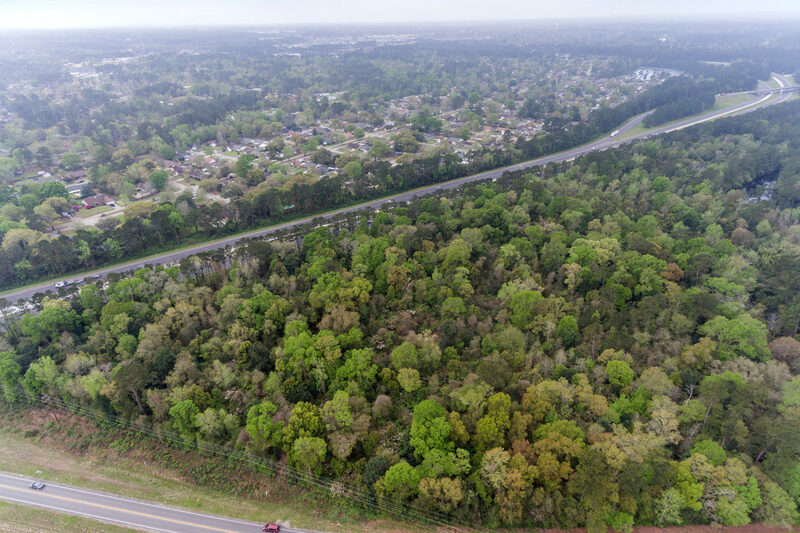 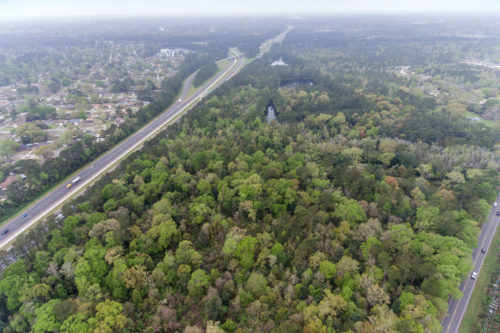 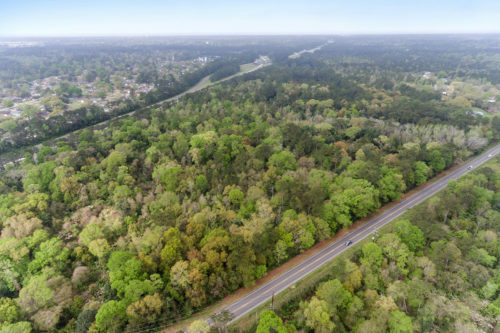 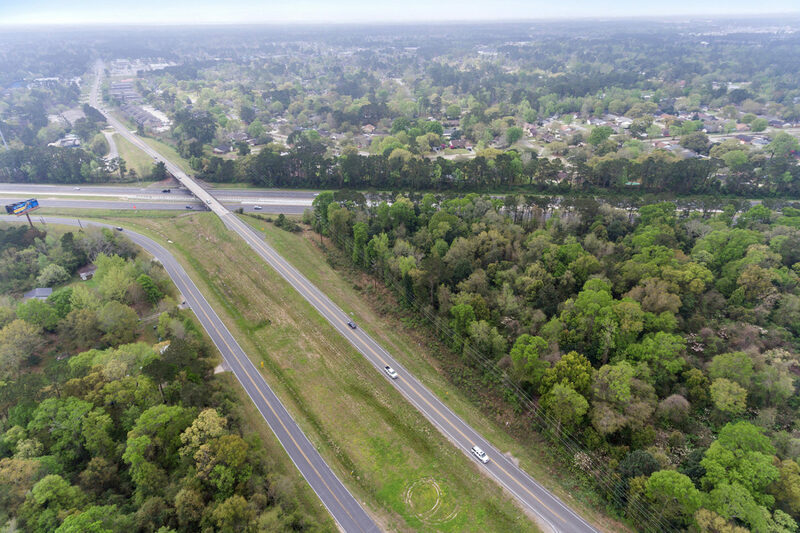 The McEnery Company is pleased to offer for sale a great development opportunity in the City of Slidell, right off of Interstate-10. 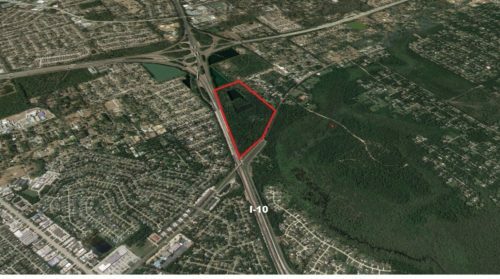 The property consists of +/- 60 acres of land in an A-5 zoning, perfect for significant residential development. The property is located off Interstate-10 and N. Military Rd., with over 4,000 feet of frontage on Interstate-10. 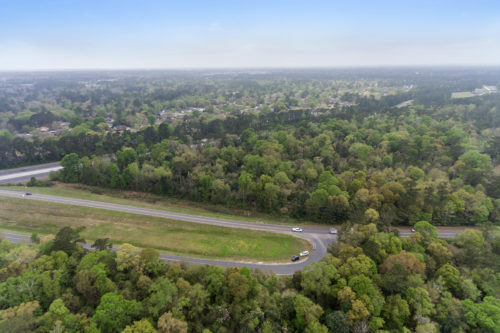 On the opposite side of I-10 is established residential development, which shows what this development tract for sale could look like in the future. 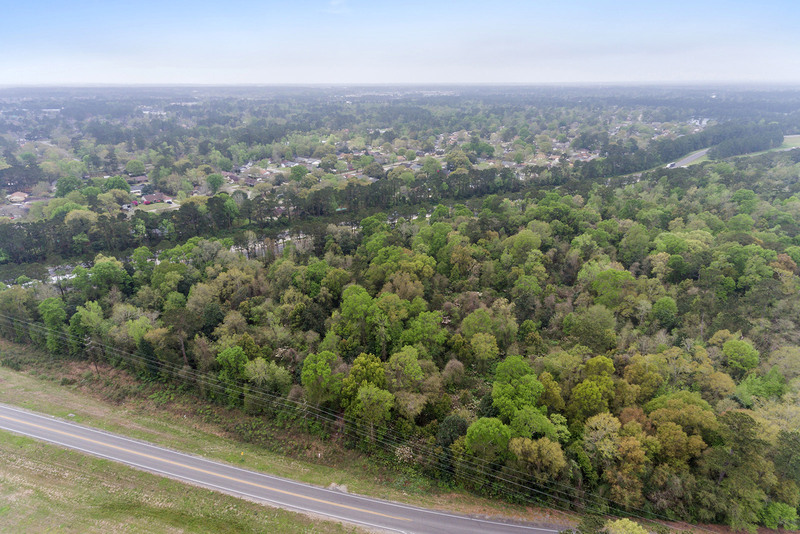 The 60+ acre tract of land is mostly dry, with limited wetlands, making it an excellent space for future residential development. Total land area is approximate and subject to buyer verification. Wetlands composition and flood zone subject to buyer verification. Boundaries approximate.